We would like to inform you that all of our Additional Services are voluntary and do not affect the transaction process or the outcome. V.I.P. Service is available at the Visa Application Centre. • Direct access to our V.I.P. Lounge where an applicant will verify the documents and capture their biometric information in a single location. • A personal attendant during the course of submission process. If you wish to benefit from V.I.P. 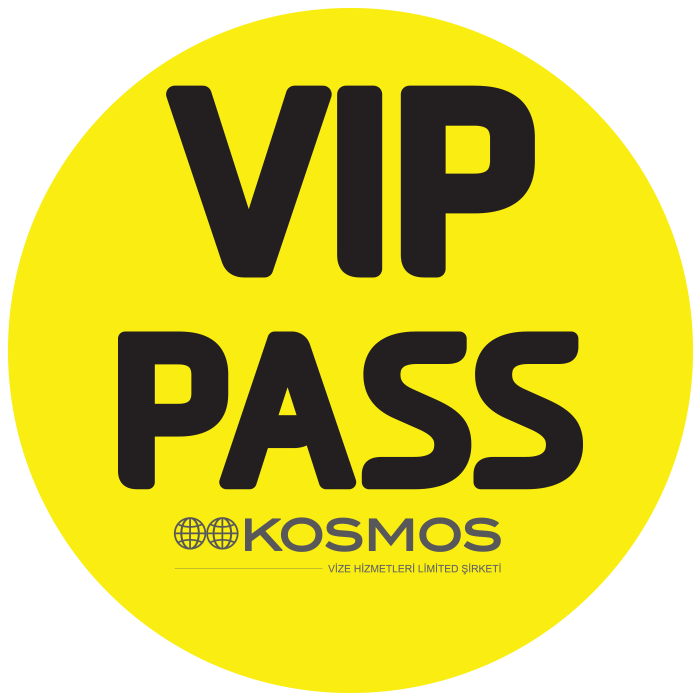 service, you can book an appointment through our website or you may contact our Call Centre , alternatively, you may request the service by informing the security at the time of your visit to Kosmos. Mobile Application Service has been developed for clients who cannot find time to make their visa application to our office. • Your Visa Application and your biometric (finger scan) data is collected at your choice of location either at your office or home. • SMS and e-mail Service of the application status. If you wish to use the benefits of the Mobile service, you may book an appointment through our website or Call Centre. For further information, you may contact our call centre. Important: Mobile Application service is only a door step service, which does not affect Consulate’s processing time nor their decision making. * This service is provided for document checking and submission process for applicants whom provided their biometric data (finger scan) over the last 59 months and are not obliged to provide again, official exemptions or applicants below 12 years old. For further information on biometrics please click here. • We offer a cargo service to return your documents to you once your application has been decided by the Greek Consulate-General. This will save the trouble of having to collect your documents from our visa application centre in Istanbul. The cargo service will deliver your documents to the address of your choice (e.g. home or business address). • The cargo service fee is 25.00 TL for each application. • Following the delivery process of your documents to the cargo service , you will be informed the status of your cargo via SMS by the cargo company. • Please ask for more details about the cargo service at the visa application centre. • You can request and pay for this service at the visa application centre. We only accept payment in cash using Turkish Lira. NOTE : If the passport holder or the person designated as the recipient is not at the address during the passport delivery, the cargo company will hand in the shipment to the third parties in the residence or at work. •	A photograph service is available at the visa application centre. •	The photograph service fee is 25.00TL for a set of 4 photographs. The photographs meet Schengen visa photograph specifications. •	You can request and pay for this service at the visa application centre. We only accept payment in cash using Turkish Lira. •	The photocopying, faxing and printing services are available at the visa application centre. •	The photocopying fee is 1.00TL for each page. •	SMS service is available at the visa application centre. You will be notified by SMS text message once we received back your documents from the Consulate. •	The SMS text message fee is 3.00 TL for each application. "Thank you for sharing your views with us in order to give you a better service."